At Jetts Success 24 hour gym, you can workout on your terms! Jetts Success gym is set at the first entrance of the freeway at the Cockburn Gateway Shopping Centre's multi-million dollar redevelopment. Download a Trial Pass today! Lets get you moving!! Train on your own terms 24/7 with low fees, no lock-in contracts and access to more than 240 Clubs all over Australia, New Zealand and Europe. We will inspire you to live a better life through our knowledgeable and qualified Success business manager and personal training team. Jetts Success gym offers state of the art strength and cardio at exception value. Download a Trial Success gym pass today! Work out on your terms at Jetts Success 24 hour gym. Enjoy state of the art cardio at our 24 hour Success gym. The spacious Success gym environment. Only the best equipment from Synergy Fitness. Fitballs, medicine balls, bosu balls and more. Free-weights, pin-loading machines, plate-loading machines and more. Join in on our Harder, Faster, Stronger group training sessions. The comfy members lounge at Jetts Success. 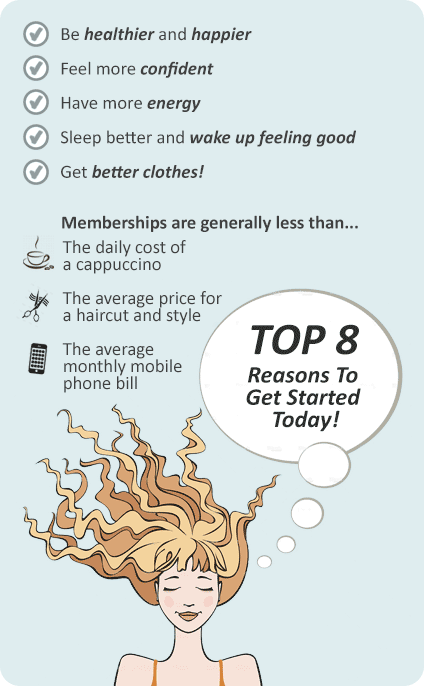 Get into Success group fitness classes. Our Success gym team are knowledgeable and qualified to help you. Success personal training will help fast track your results. 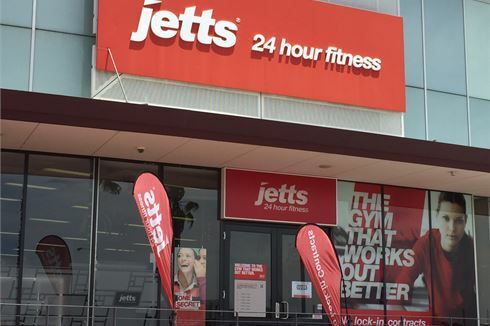 Jetts Success 24 hour gym is convenient and affordable with everything you need! To get the ball rolling on your Jetts 24 hour Success gym membership simply drop your details in the form and your local Club Manager will be in contact with you.